I love the fact that Mohamad Abuobeid spoke about how its not an obstacle for a woman wearing a veil to look stylish. Asmaa spoke about how essential it is for her style to reflect her identity as a Moroccan singer. Joelle gave tips on how to change an entire look by changing her accessories and shoes. Arjan stated that he’s a classic guy who has an eye for details. I can’t thank these beautiful people enough for their support and for voicing out their opinions on fashion and style through my I by Aiisha video campaign. Everyone of us has a protagonist and antagonist inside. Without good there is no bad and vice versa. The art is to embrace both and learn how to harmonize the opposites within oneself. With this collection I wanted to reveal the simpler side of me. One that gave me balance. I will post a video with the collection from the fashion show very soon. Stay tuned! 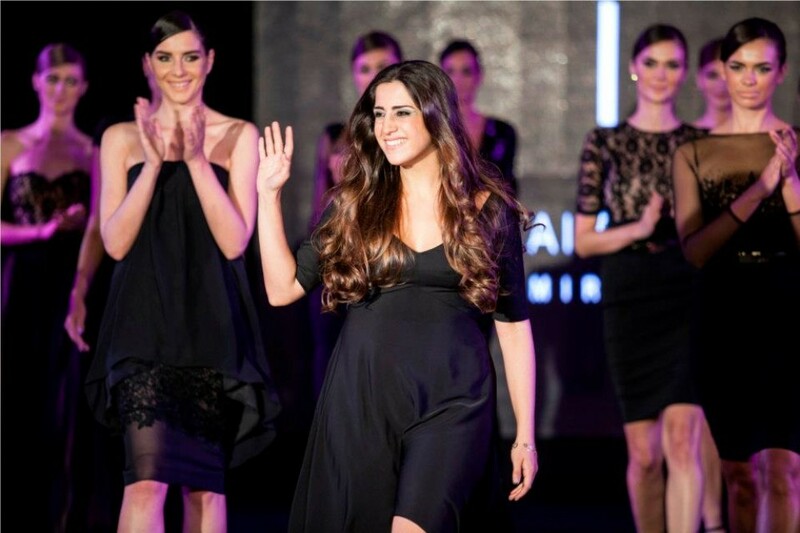 This entry was posted in Abu Dhabi, Aiisha, Asma Lmnawar, Celebrities, Celebrity, City, Dubai, Events, Fashion, FASHION, Fashion 2012, Fashion 2013, Fashion Show, I by Aiisha, Joelle Mardinian, Look, Looks, Media, Mirror, Prêt-à-Porter, Ready to wear, RTW, أبو ظبي, أزياء, أسما لمنور, الإمارات, السجادة الحمرا, تصميم أزياء, جويل ماردينيان, دبي, عائشة رمضان, عالم الفن, عالم المشاهير, عايشة رمضان, علم الفن, فساتين, فساتين سهرة, فنانة, كوتور, مشاهير, موضة and tagged arabian automobiles, Arjan Bajwa, blackberry, Hamza Attar, infiniti, Max Factor, Mohamad Abuobeid, Rupert Chesman, Video Campaign, Wella, z10, محمد أبو عبيد by Aiisha. Bookmark the permalink.